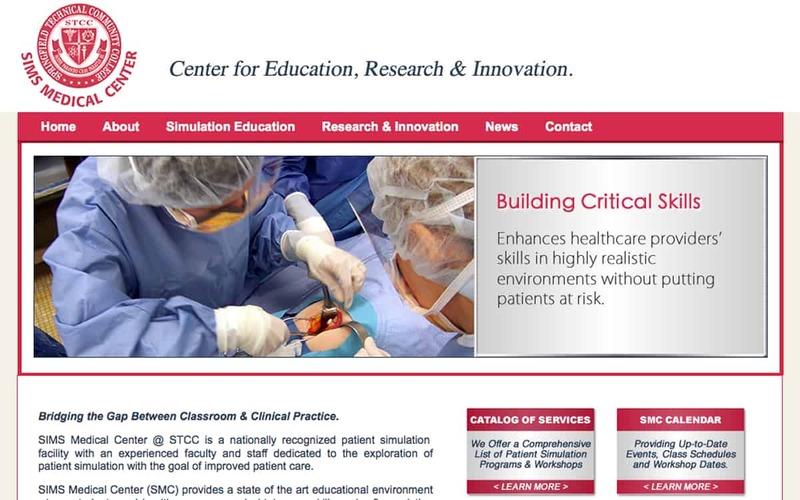 SIMS Medical Center @ STCC is a nationally recognized patient simulation facility with an experienced faculty and staff dedicated to the exploration of patient simulation with the goal of improved patient care. SIMS Medical Center (SMC) provides a state of the art educational environment where students and healthcare personnel obtain new skills and refine existing competencies. SMC has provided workshops for a wide variety of participants, from beginners to “train the trainers.” SMC also provides elementary through high school students a chance to explore health careers. 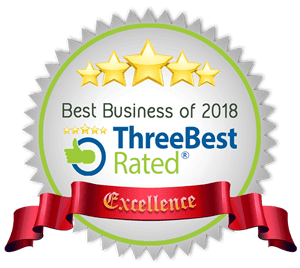 We’re proud to have created their web presence and continue to manage their online needs going forward.